Hosting a Canada Day BBQ? 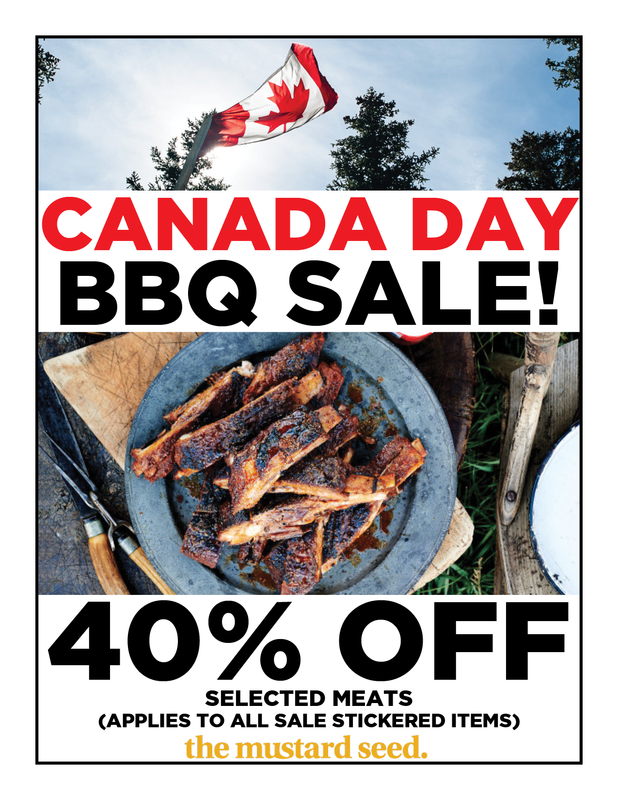 We’ve got an amazing sale on local meat – 40% OFF a great selection including ground beef, pork chops, pork tenderloin, chicken breast, whole chicken, chicken wings, ribs, sausages, and much more! 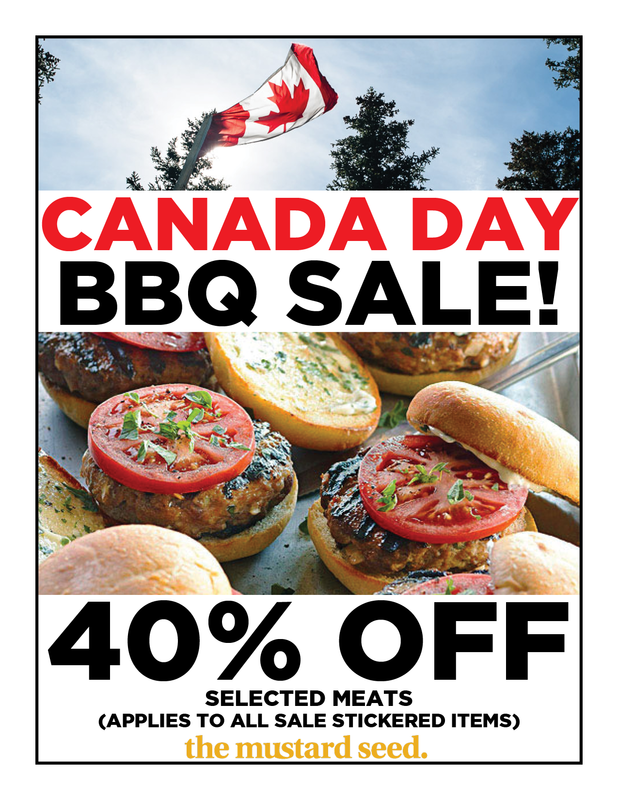 Come by and take advantage of this great sale – host an amazing BBQ, or simply stock up your freezer with quality, local meat! Sale is on now, and will continue until end of day (8pm) on Tuesday, June 30th. ← T-Shirt & Tanks – back in stock!